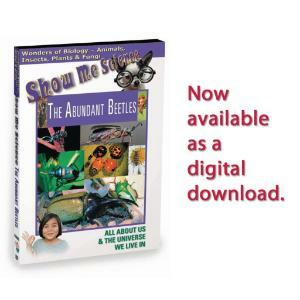 There are approximately 1 million known species of animals on earth. About a quarter of these species are beetles. 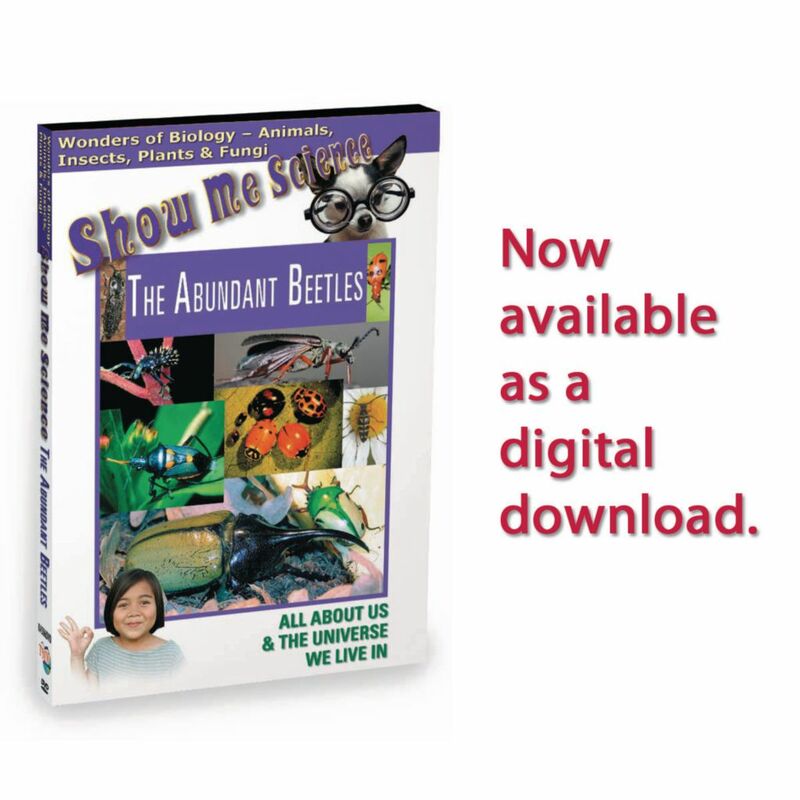 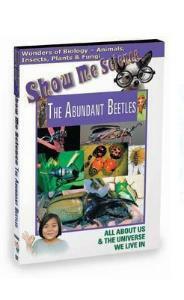 This program provides a fascinating look at the worlds most abundant and successful forms of insect life, as it details the life cycles of two of its representatives, the fearsomely predatory tiger beetle and the familiar ladybug.